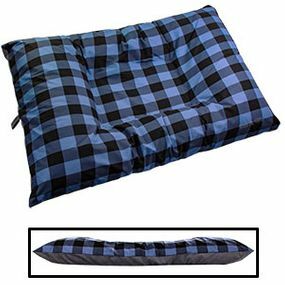 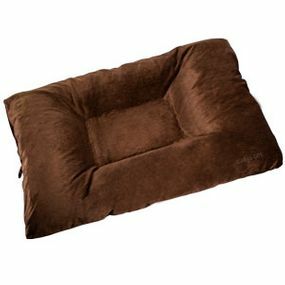 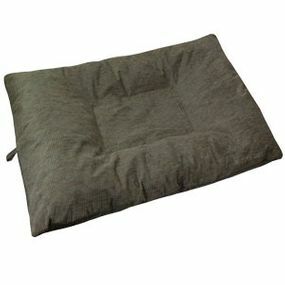 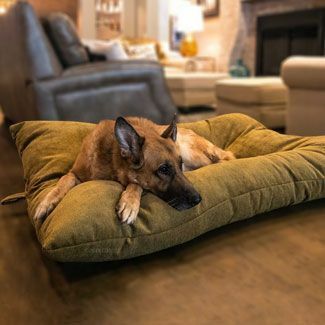 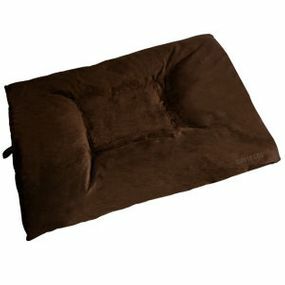 JUMBO Bizzy Beds™ Dog Beds with Zipper. 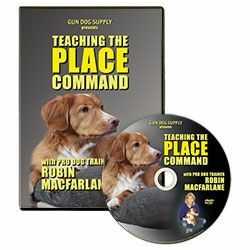 Dogs are den animals and naturally have the instinct to dig a burrow. This is why they circle and scratch before laying down. 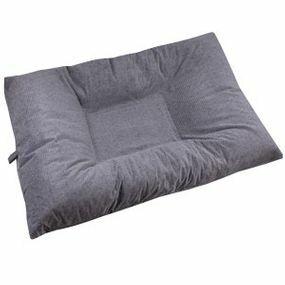 Bizzy Dog Beds have a unique design that mimics the natural shape of the entrance to a burrow. 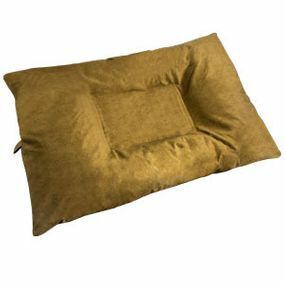 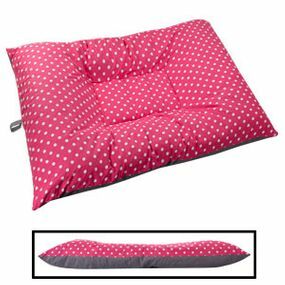 Made from durable heavy-weight furniture fabric and filled with shredded foam instead of polyfill. 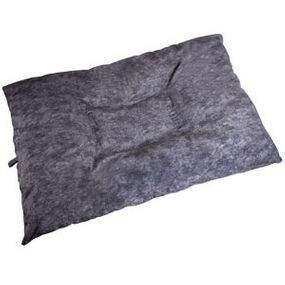 Completely machine washable, with a zipper for easy cover removal. Prefer a jumbo WITHOUT a zipper?